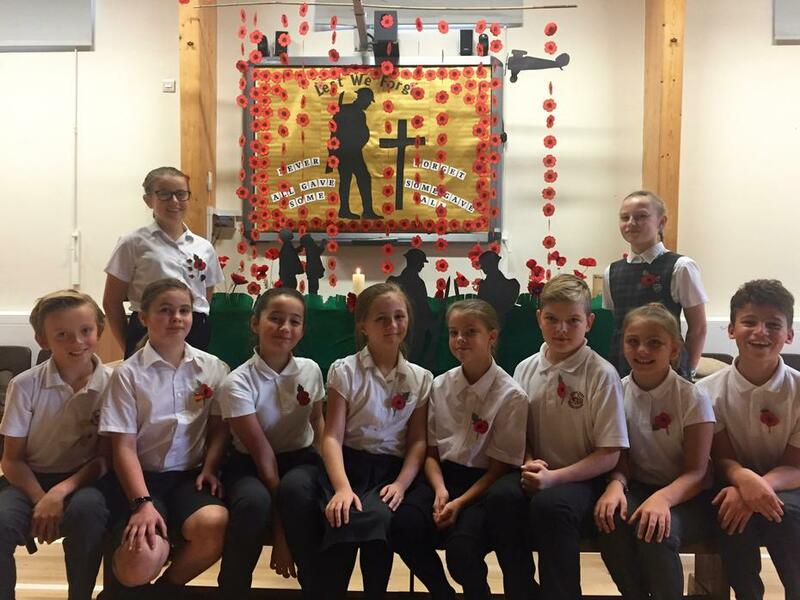 I was so very proud of Year 6 when they led our very special and moving Remembrance assembly. They showed respect, empathy and a depth of understanding. 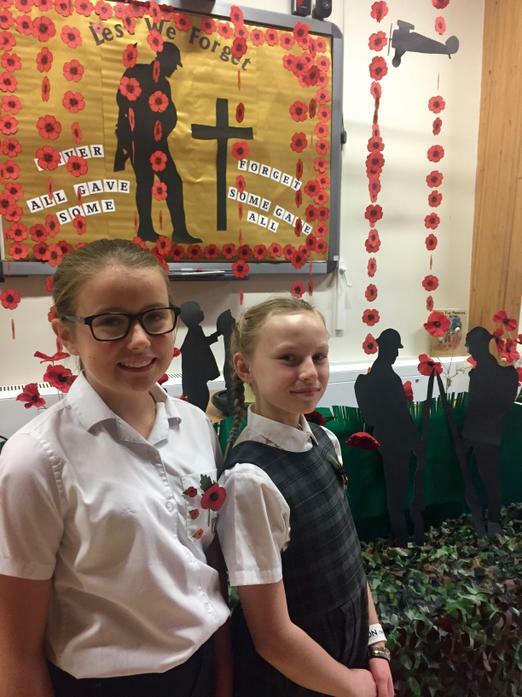 I was also very proud of the whole school as even our youngest children observed a two minutes silence.